What is the colour of rain? 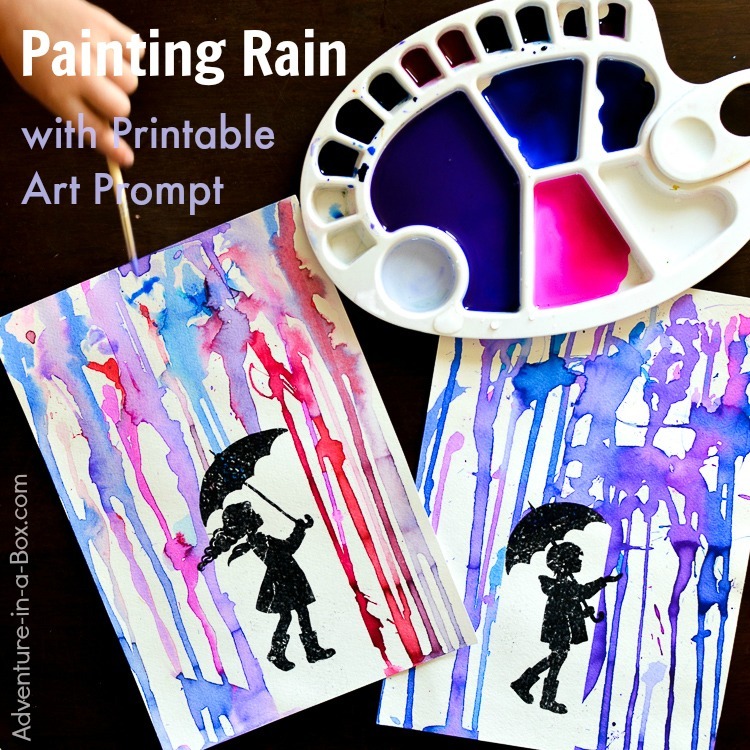 Give the rain painting prompts to children along with watercolour paints and find out! 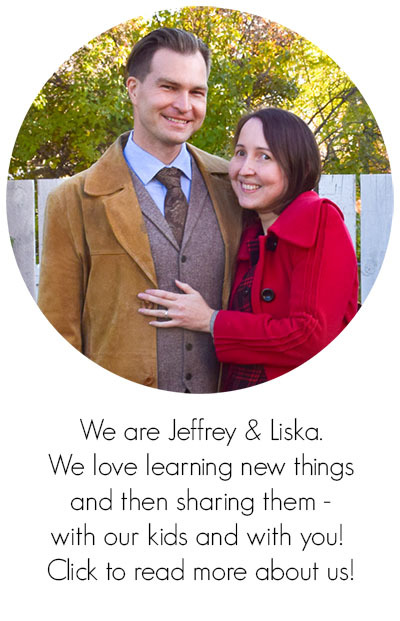 The post contains Amazon affiliate links to the products we used! I love rainy days, and have made more than a few attempts in the past to capture rain with a camera – rather unsuccessfully. Either rain didn’t prove to be very photogenic or I didn’t prove to be a good photographer. But I like to keep trying, taking photos of raindrops dancing on the surface of a lake or accompanying my son’s yellow rubber boots into the puddles. I can’t exactly see rain in those photos, but I can still remember it. Not surprisingly, painting rain is another old favourite of mine, and this fall I thought of a way to share my little hobby with Anselm. 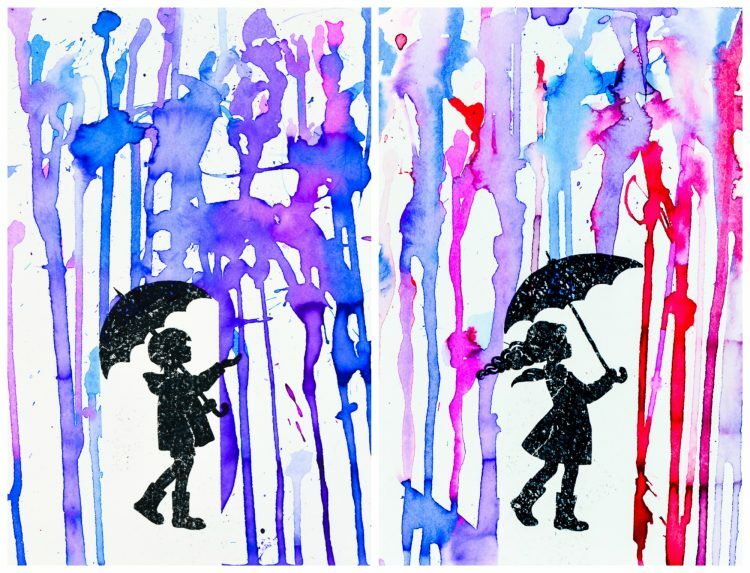 I created a couple of rain painting prompts by drawing silhouettes of children walking with umbrellas. It was plain that they were in a great need of rain, and Anselm was ready to rise to the occasion and paint some for them. 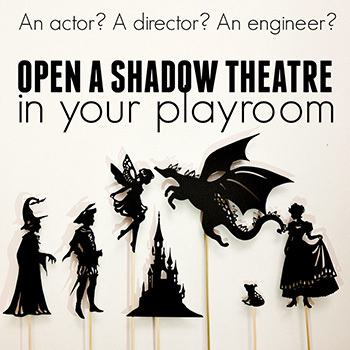 Start by either drawing your silhouettes or printing our prompts. For using wet media, put heavier paper in the printer. 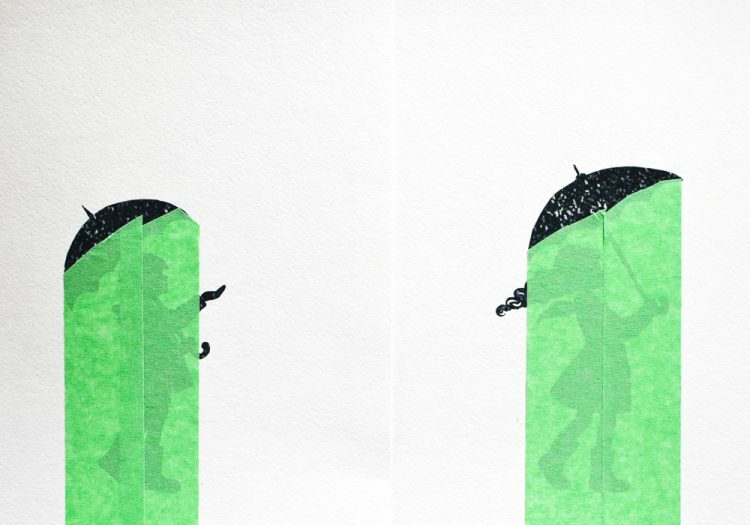 I’ve inserted a few sheets of watercolour paper, and the silhouettes came out with an interesting texture. 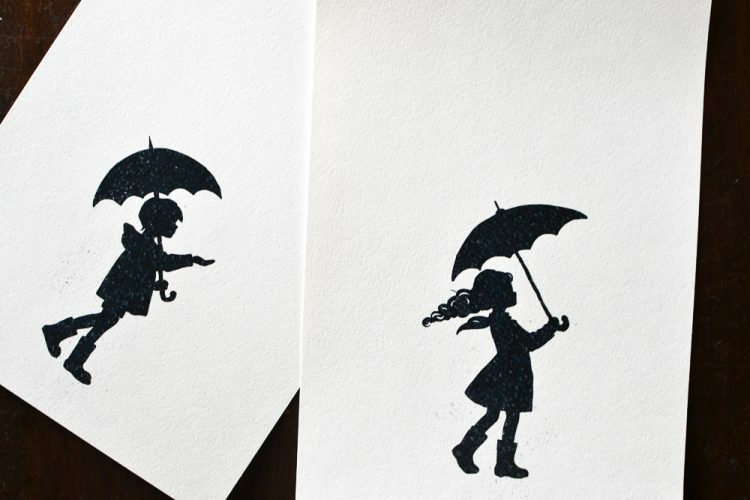 Once you have the pictures, cover the silhouettes under the umbrellas with masking tape. “They’ll be protected now!” as my son commented. 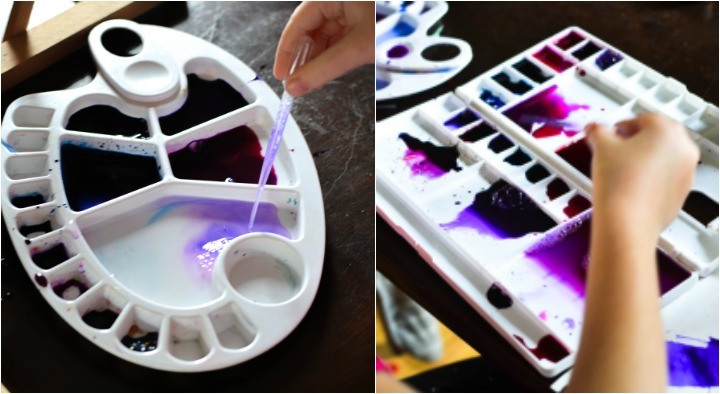 For painting with watercolours, put the pictures at an angle. We used a tabletop easel. Anselm loves it. 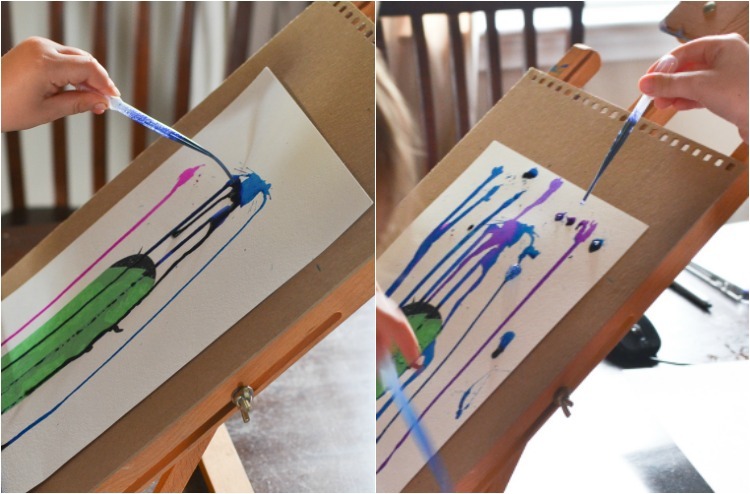 The easel gives his artistic experiments such a professional feel! 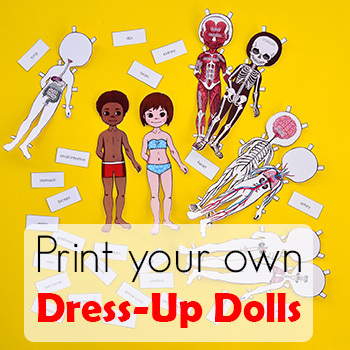 But if you attach the pictures to a reclining piece of stiff cardboard, it will work just the same. That’s it. You can start painting. 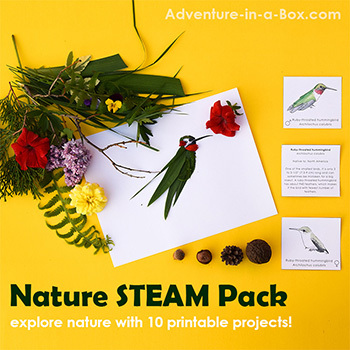 For a plein air painting session, you can wait until a rainy day to pull these prompts out! Anselm’s cousin was here for a visit, and two children had a jolly good time, mixing liquid watercolours in a palette and squeezing the paint onto the paper, using pipettes. The paint ran down the sheet just like rain would run down the window. “We’re making rain! It keeps raining!” they chanted. Watercolours give a nice effect, but aren’t the only possibility. The other day, I printed the same prompts for Anselm, and he drew raindrops with pencils. Before that, I asked him, “What colour is rain?” His answer was, “Blue.” Then he picked all the blue pencils and tried each of them. One way or the other, the most exciting moment is taking the masking tape off the paper. Anselm was very happy to see that the silhouette under the umbrella stayed clean, amidst all the splashes and splutters of rain. 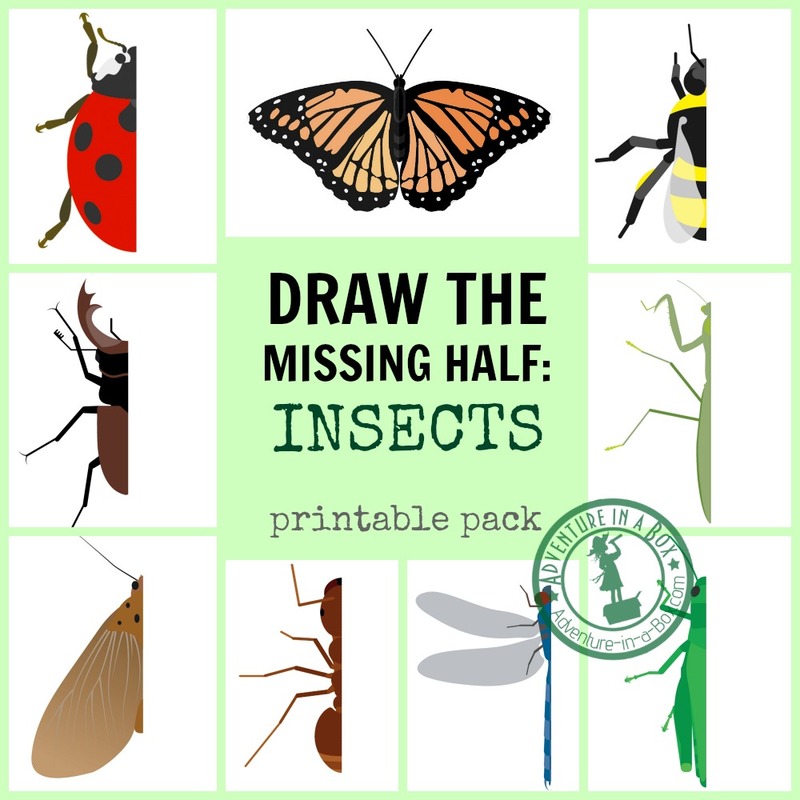 Symmetry, insects and art – you can study all of them with this free printable art prompt. Draw the missing half to make the picture complete! 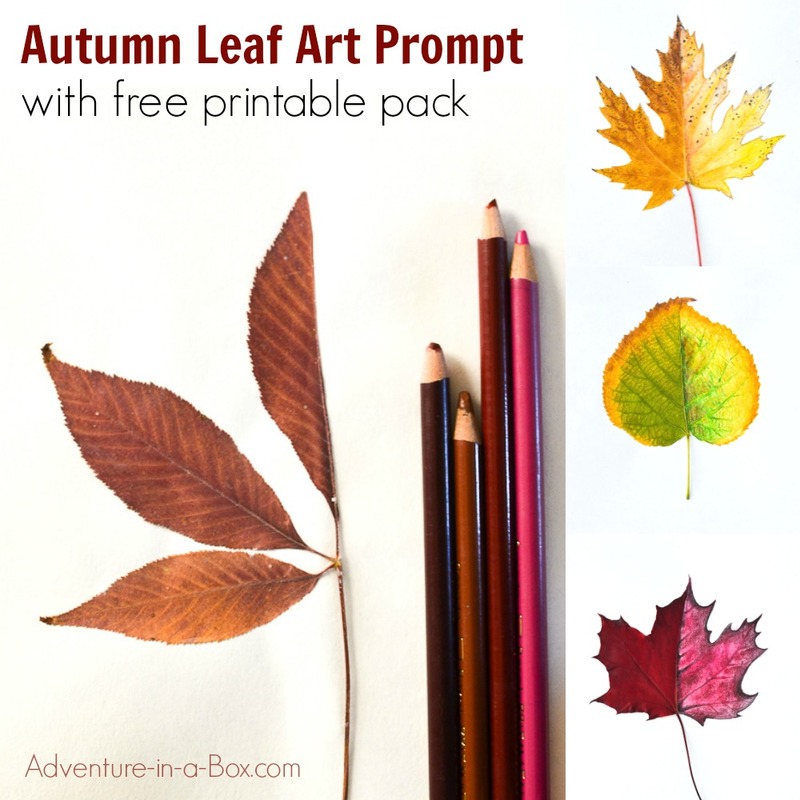 Another missing half art prompt includes the photographs of leaves!